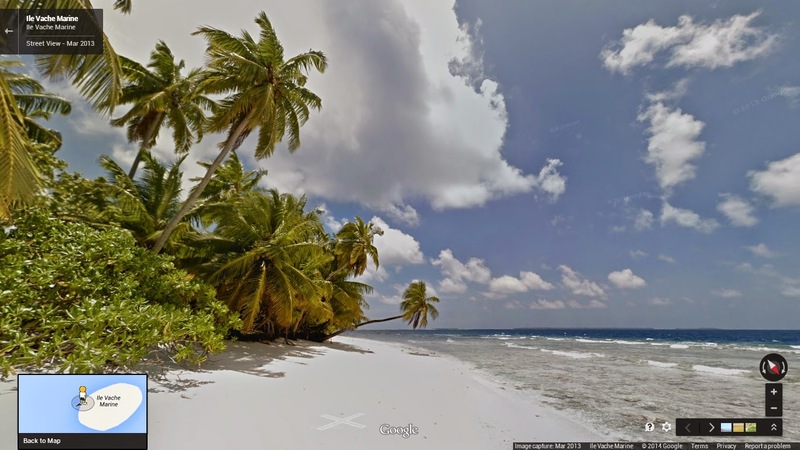 Also known as Île Vache Marine, is a round 18 ha island on the Great Chagos Bank atoll of the Chagos Archipelago in the British Indian Ocean Territory. It is the smaller of the two islands in the Eagle Islands group on the western side of the atoll and forms part of the Chagos Archipelago strict nature reserve. It has been identified as an Important Bird Area by BirdLife International because of its significance as a breeding site for Brown Noddies, of which 11,500 pairs were recorded in a 2004 survey. Location: In the middle of the Indian Ocean.